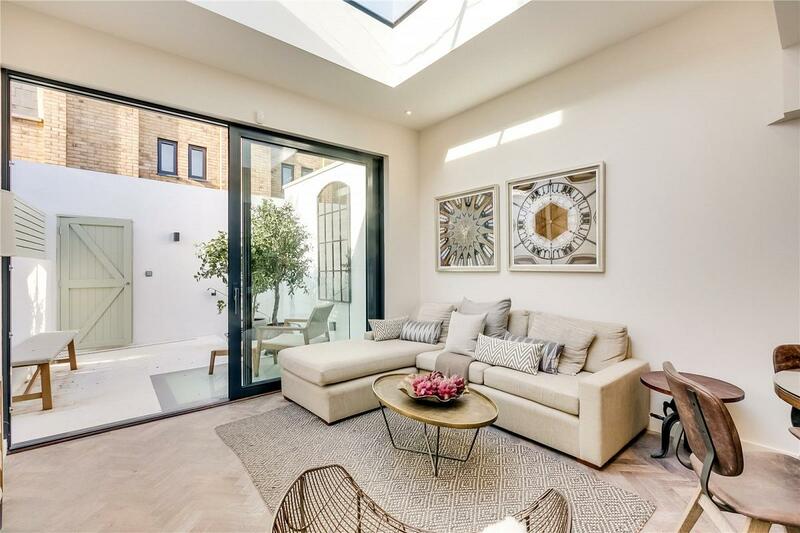 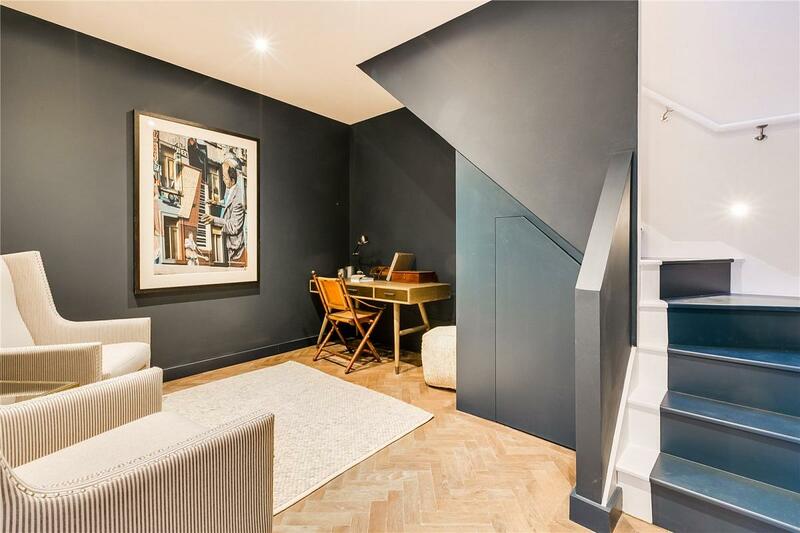 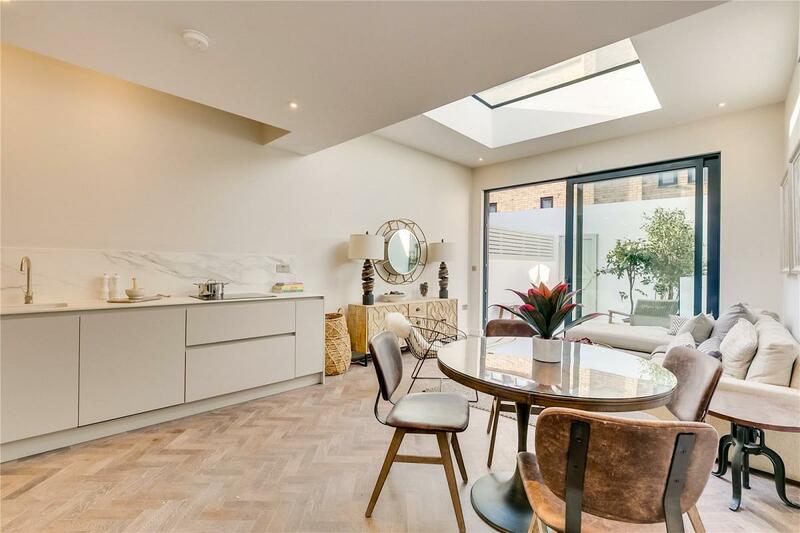 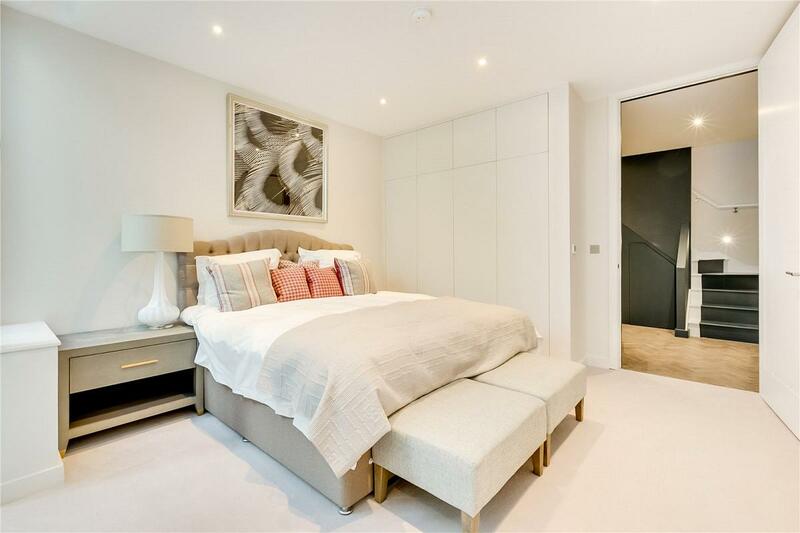 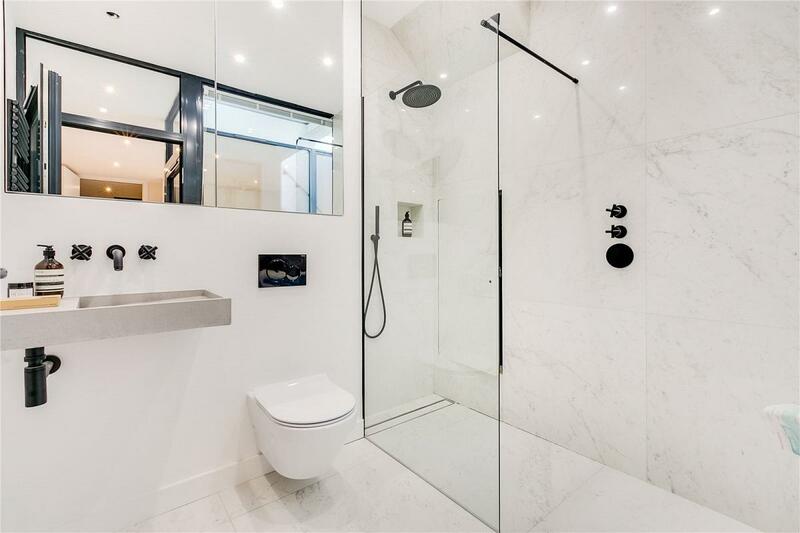 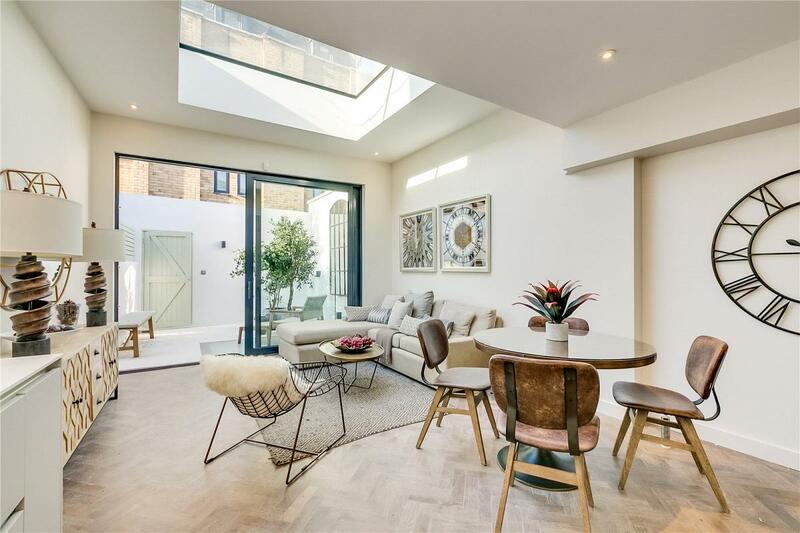 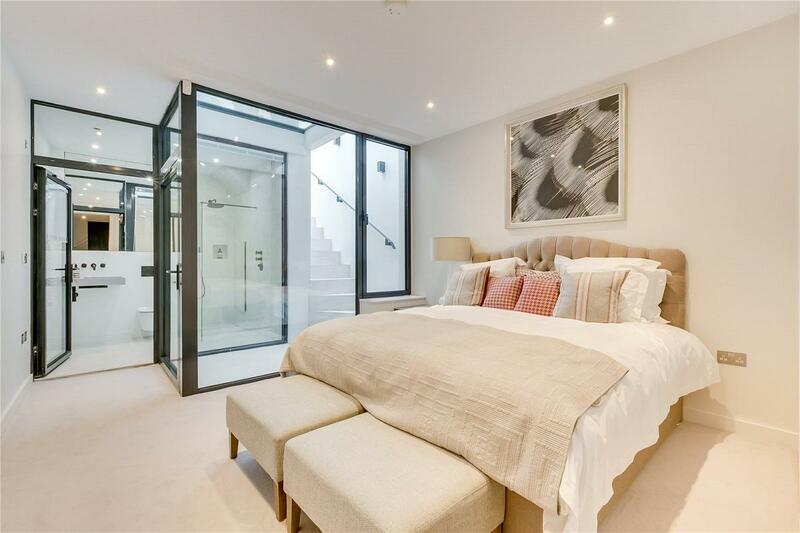 One of a pair of stunning recently refurbished maisonettes set over two floors in the sought after Sands End area of Fulham. 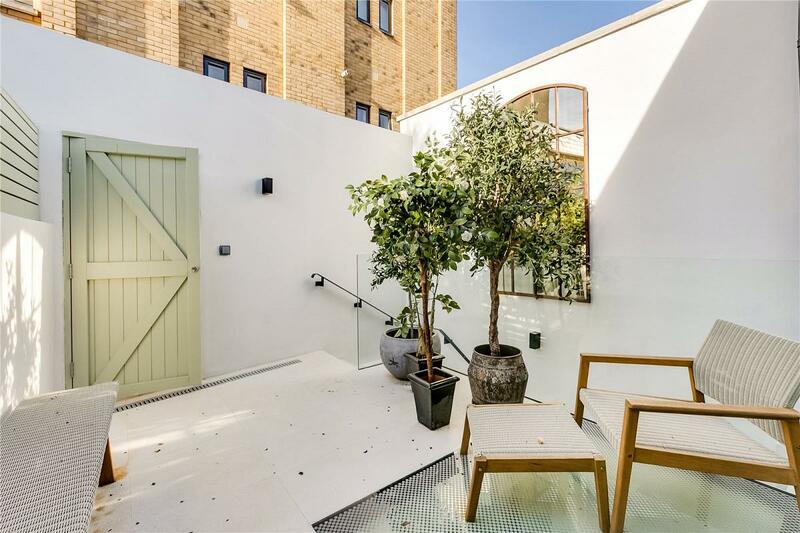 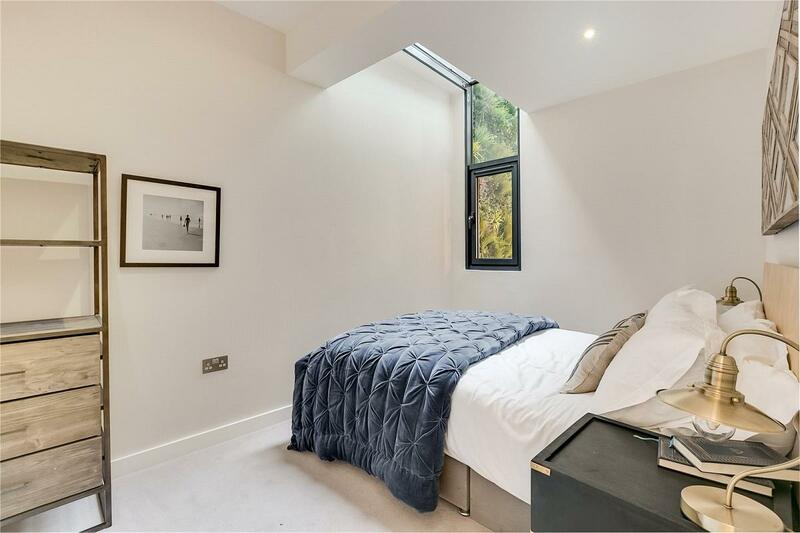 The property comprises: two double bedrooms, study, two bathrooms (master en suite), media room/ study, kitchen/ dining room and reception leading onto the patio garden (with separate entrance from the mews at the rear). 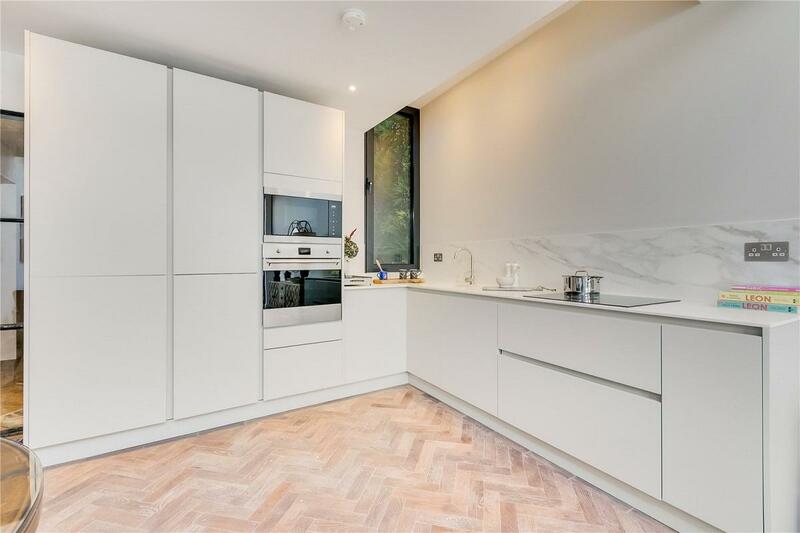 The apartment has been beautifully refurbished to an exceptionally high standard (in the agent's opinion) with the following features: Eico paint (very low VOC rating), solid wood parquet flooring, underfloor heating, bespoke joinery and lighting, British made kitchen by Masterclass with marble porcelain solid surface worktop by Neolith, Smeg appliances, Bert and May tiled floor (bathroom), Carrara marble porcelain tiles (bathroom) and CAT 5 cabling. 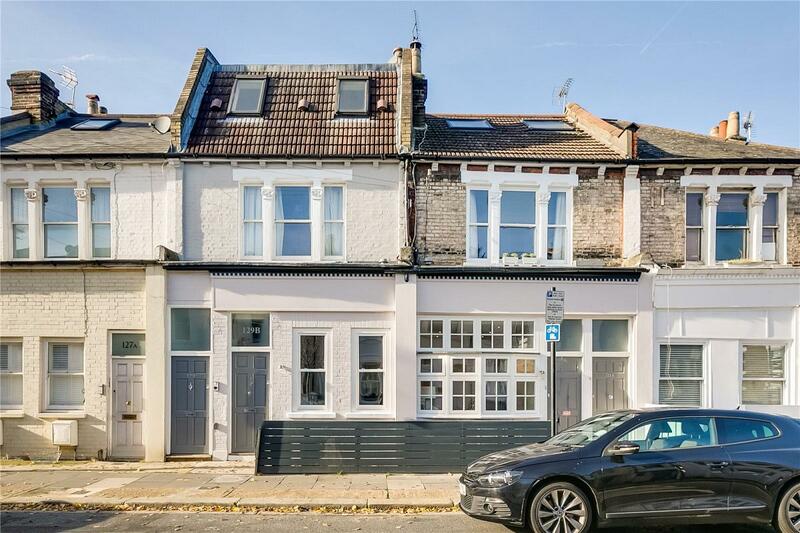 Stephendale Road is a residential street running parallel to Townmead Road in the popular Sands End area of Fulham. 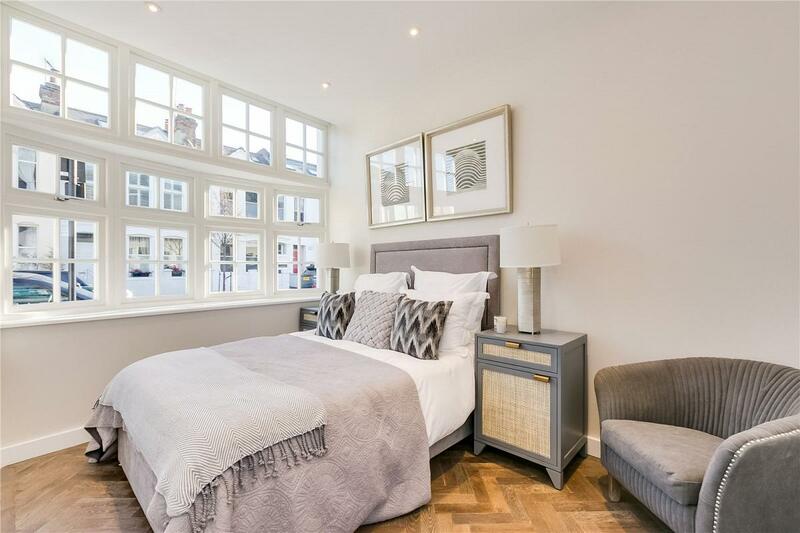 It offers an ever increasing array of local amenities including Sainsbury s Superstore, Imperial Wharf (shops , bars and restaurants), Waterside and "Sands End" Gastropubs and the open space of the new public park just off Townmead Road.